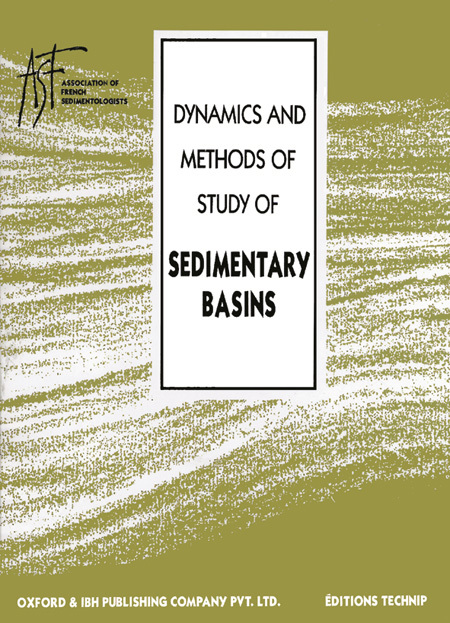 This book contains 21 contributions, each written by an expert in the area of sedimentary basins. 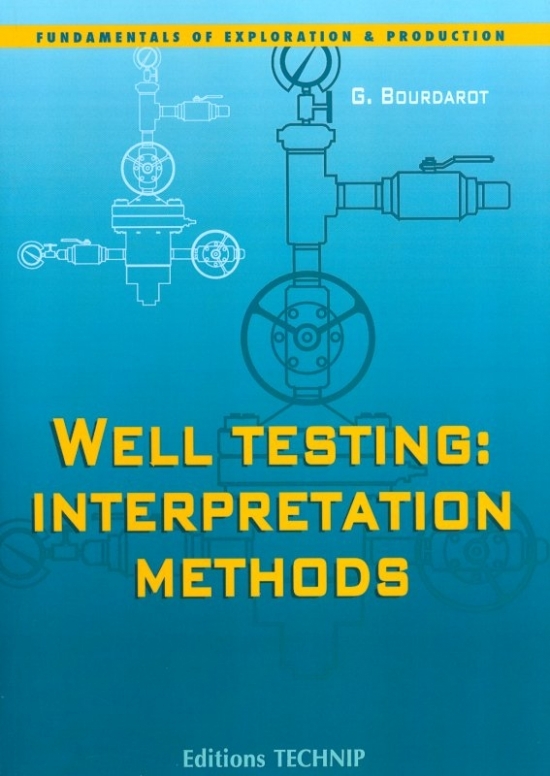 The first part of the book is devoted to the methodology used for these studies, in particular physical measurements (well-logging and seismic) and synthesis of subsurface data. 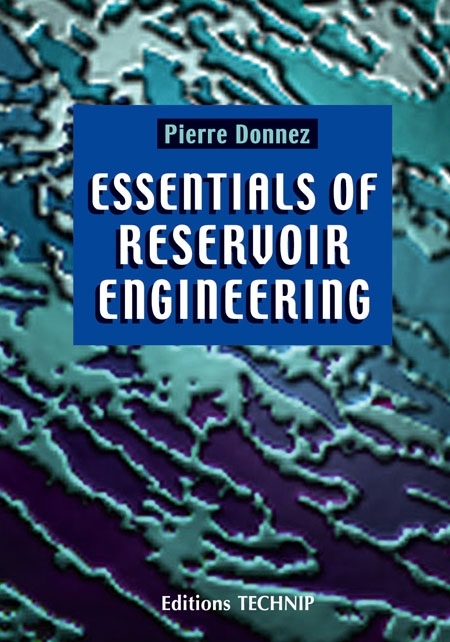 The second part presents specific cases, each corresponding to a particular type of basin. 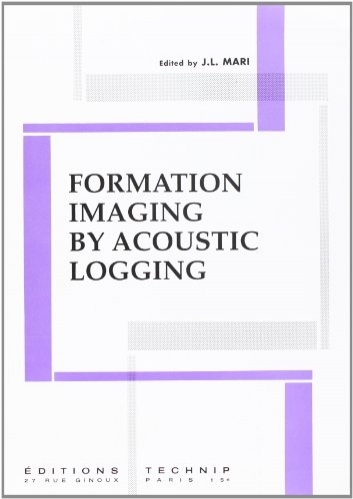 Association of French Sedimentologists publication.